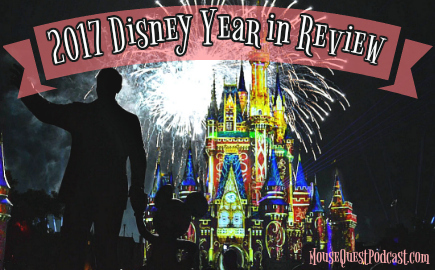 Here is the latest News From the World of Disney parks and entertainment including Walt Disney World, Disneyland and Disney Cruise Line for January 12 – 24. A new member of the family at Disney’s Animal Kingdom Lodge. 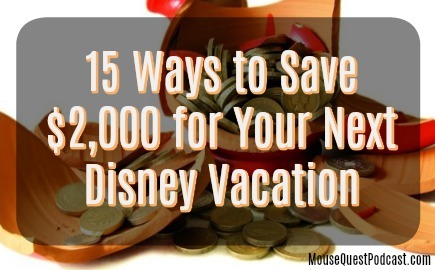 In a previous post we gave you ways to kill time at Magic Kingdom Park. However, it’s doesn’t matter what park you are in, we all find ourselves with time to waste. Maybe it’s 10 minutes before your next FastPass+ window… Maybe it’s 30 minutes before your upcoming Advanced Dining Reservation. 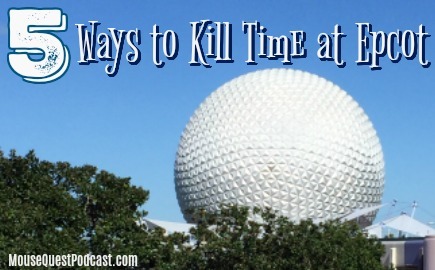 Either way, here are 5 ways to kill time at Epcot. 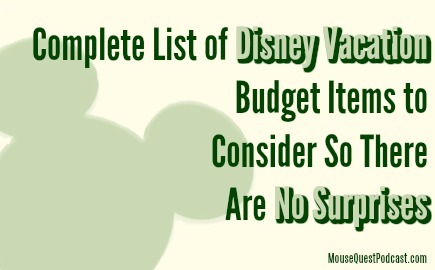 Don’t get me wrong, I LOVE being at Walt Disney World. The rides… the shows… the food… the fun… all at the tip of your fingers. However, sometimes a relaxing break from the parks is just what the doctor ordered. 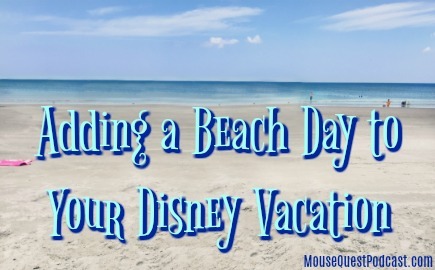 And nothing says relaxation like a lazy beach day. 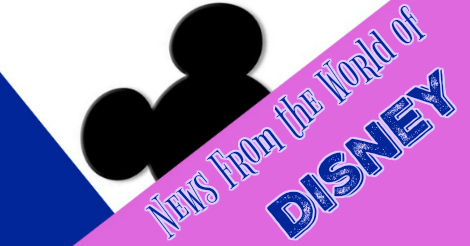 Here is the latest News From the World of Disney parks and entertainment including Walt Disney World, Disneyland and Disney Cruise Line for December 29 – January 11. High School Musical 4 may be headed to a screen VERY near you. Citizen of Hollywood actress passes away. Star Wars: The Last Jedi reaches another milestone. Which Marvel Universe Superhero will be getting their own standalone movie? 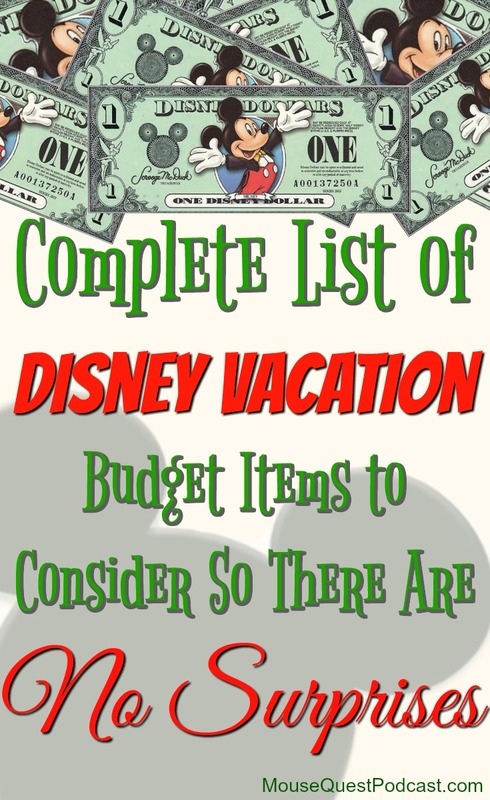 Since this wild cast of characters came together in late 2012 to create the MouseQuest we have imparted lots of great information on planning practically perfect Disney vacations. 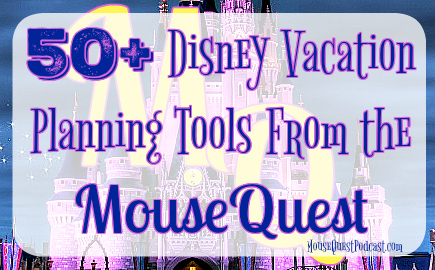 So to help everyone starting their 2018 vacation planning here is a listing of the best 50+ Disney planning tools from the MouseQuest which we have posted over the last four years. Here is the latest News From the World of Disney parks and entertainment including Walt Disney World, Disneyland and Disney Cruise Line for December 15-28. Disney wins the domestic and international box office for second year in a row. The Hall of Presidents reopened with an… interesting… new animatronic version of President Donald Trump. Disney’s deal to buy 21st Century Fox will have to pass muster with Congress before it’s a done deal.